RAIL UNION RMT confirmed today that it has secured a rock-solid vote to continue with action in the rail safety dispute on South Western Railway after being forced to renew the mandate under the terms of the latest wave of Tory anti-union laws. Members have voted by an overwhelming 88% to continue with the current action in defence of safety, security and access on SWR despite the legal hurdles erected by the Tories. 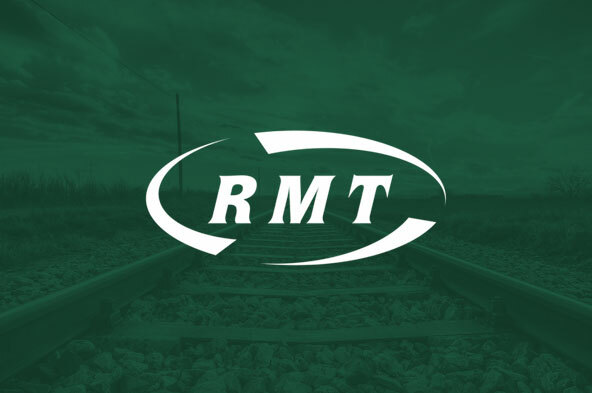 “RMT has been forced under the latest wave of Tory anti-union laws to re-ballot for a second time in the rail safety dispute on South Western Railway under the six month rule and once again our members have stood united and solid and have renewed the mandate to carry on the fight to put public safety before private profit. “It is a disgrace that South Western Railway have opted to play for time over the past six months rather than acting responsibly and getting round the table with the union to work out a solution to this dispute that puts safety and the guard guarantee centre stage. That is the package we have successfully negotiated in both Wales and Scotland and on a number of English franchises. It defies belief that we are being denied the same positive outcome on the South Western Railway routes.